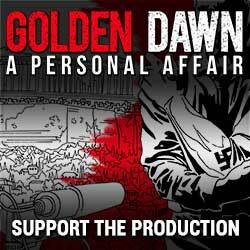 We need your support to complete the documentary’s production and get it out to the world, as wide as possible. This crowdfunding will cover the costs of completing the production itself as well as submission of the film to festivals and offline distribution. The film (plus some extra material) will be released online under Creative Commons – Attribution – Non-Commercial – Share Alike 4.0 International license, just after completing a cycle of submissions to international film festivals.